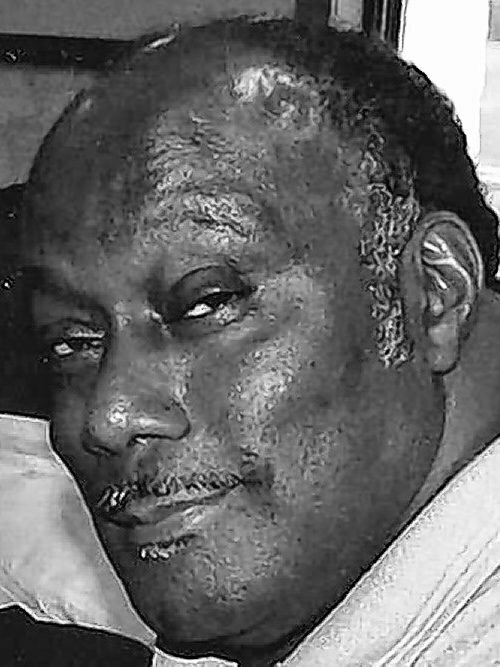 BURNETT - Sylvester Of Buffalo, entered into rest November 21, 2018. Relatives and friends may visit New Zion Baptist Church, 318 High St., Buffalo, on Friday from 11AM-12 Noon, where the funeral service will immediately follow. Interment Forest Lawn Cemetery.